Do you have a Dodge vehicle that is in need of some maintenance or repair? It doesn’t matter what problems you could be experiencing with your Dodge, because our team of professional mechanics are ready to diagnose and solve your problems. 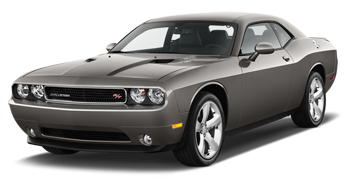 This is only a partial list of Dodge vehicles we service: Avenger, Challenger, Charger, Dart, Durango, Journey and Grand Caravan. 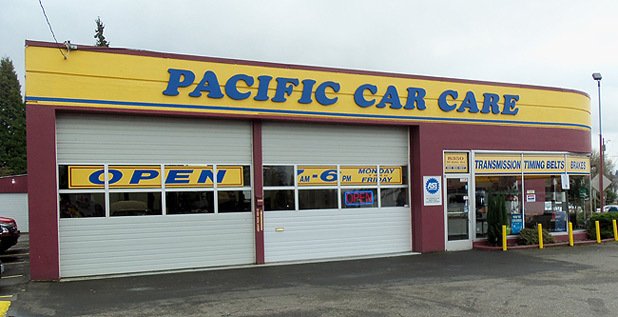 At Pacific Car Care, we will provide you with nothing but the best service that you expect and deserve. 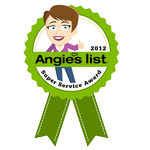 You will receive quality service that is guaranteed at a fair price. 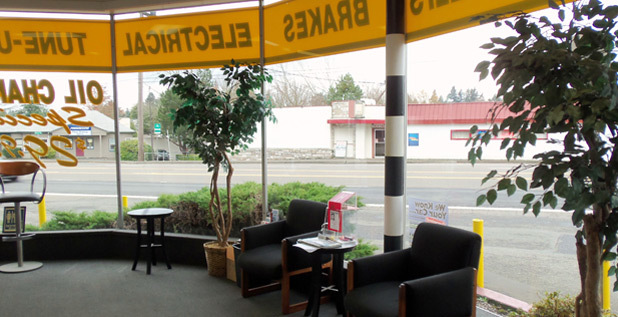 Pacific Car Care in Portland will give you our best service every time when you are in need of Dodge service and repair.